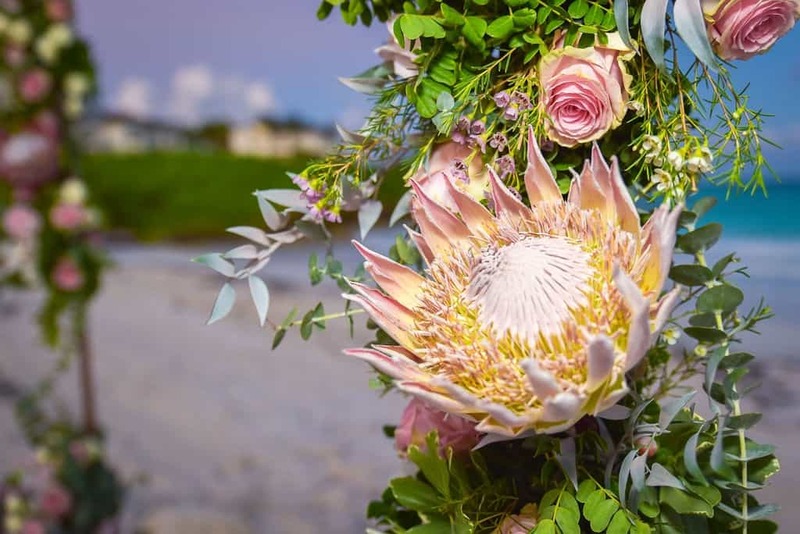 Exuma Destination Weddings on the Rise - Contact us today! Tourism in Exuma has grown. Growth continues. 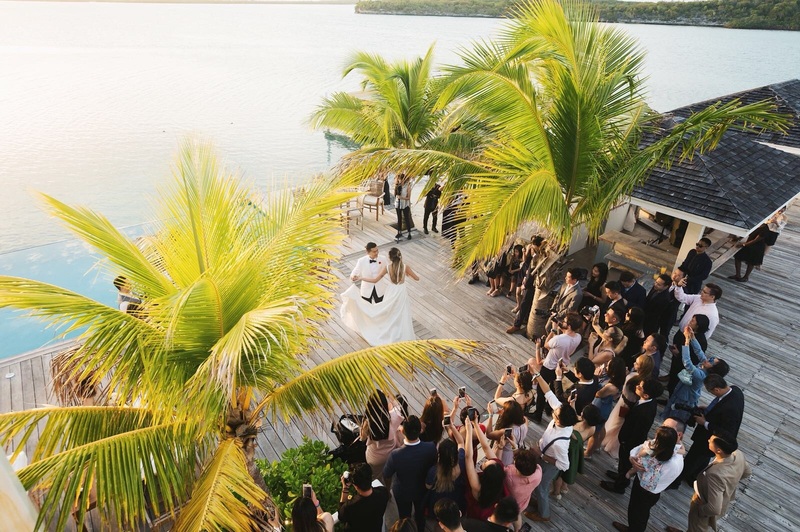 And, Exuma destination weddings continue to grow as well. The island is a hot spot. With crystal clear waters in 19 shades of blue and pristine white powdery sand beaches, many visitors have traveled to Exuma and never left. They’ve made it home. Understandably so. Organic food, a peaceful lifestyle amidst miles of natural beauty can certainly cause one never to leave paradise. Chic Bahamas Weddings can plan and produce your Exuma destination wedding. What’s more, picture a wedding that’s unique to you at a sandbar, private secluded beach, church, private villa, or estate. This and more will be arranged for you and your guests to enjoy. Delightful design and decor, delectable cuisine by our amazing chefs, music by live bands … Moreover, outdoor dancing under the stars, Junkanoo rush can take your celebration well in the wee hours. 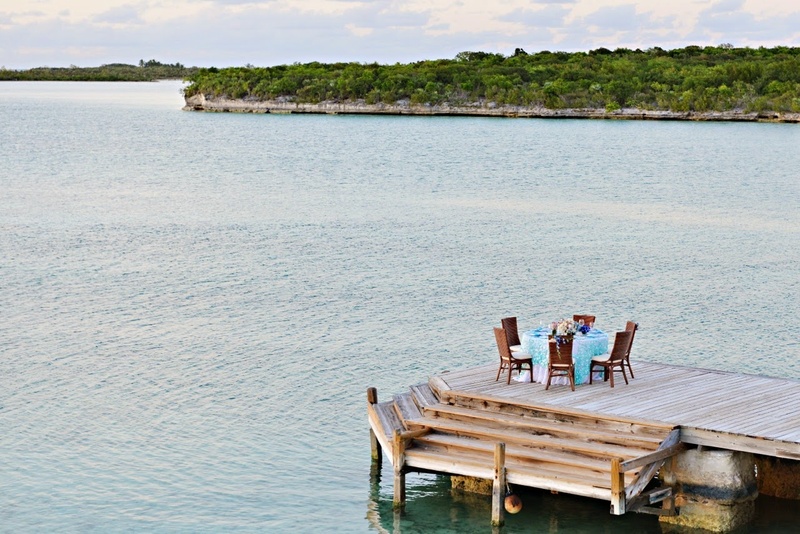 Equally important for your Exuma Bahamas wedding would be accommodations and attractions for you and your guests. Chic Bahamas Weddings recommends luxury accommodations based on your needs. We arrange your accommodations, whether at a Bahamas wedding resort or villa. We take care of it all so that you can relax and enjoy a beautiful experience. Excursions and attractions … we’ve got those covered, too! A half or full-day excursion filled with the thrill of swimming with the pigs, sandbars, sharks would delight your guests. Or, kiteboard through our clear waters with Exuma Kiteboarding. Pig Roast at Chat ‘n Chill on a Sunday is enjoyed by many Exuma wedding groups. 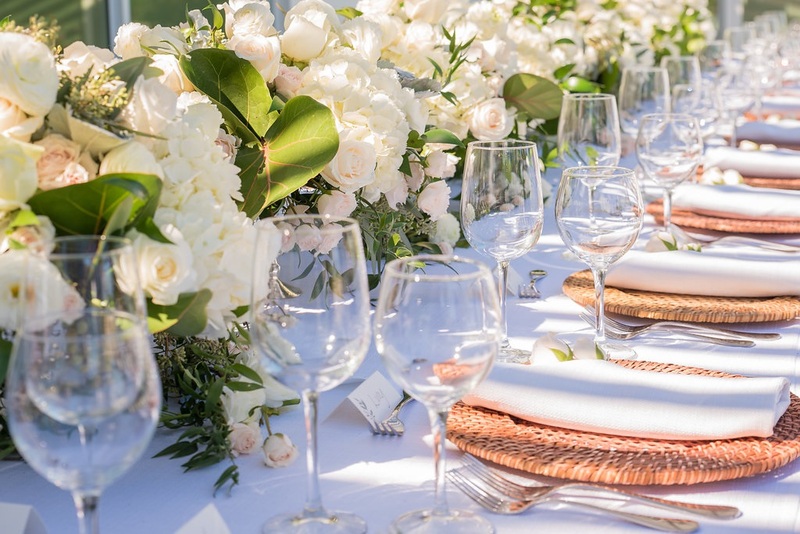 Chic Bahamas Weddings is a full-service boutique wedding planning and design company located in the Bahamas. We specialize in creating unique, elegant, enjoyable weddings, whether in lush tropical gardens or on stunning beach locations. We’ll craft your dream wedding with zero stress, so you can relax and know your day is in safe hands. Contact us today!